Kim Kardashian West is a style icon no matter what she wears and since she is a mom and married Mr. Kanye West, she has a very specific style, showing off her body and especially loves wearing white. I love the new Kim K wardrobe, but I think she takes it a bit too far especially when it comes to underwear or the lack thereof. 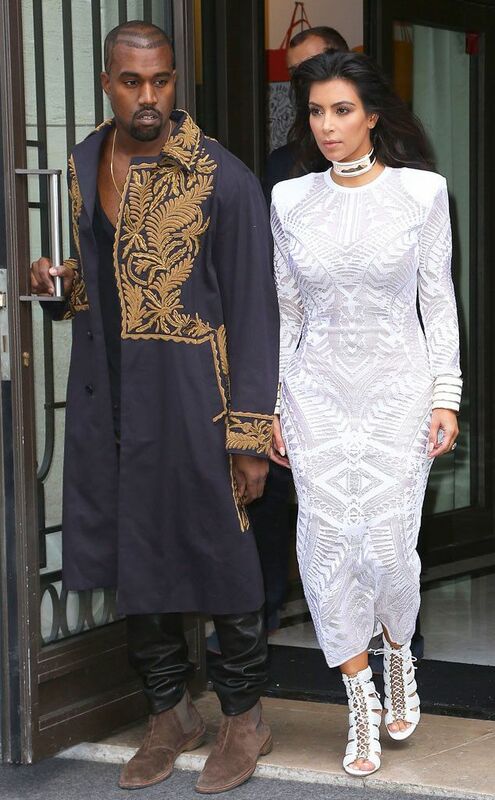 What’s your thought on all these white on white looks Kim’s wearing?